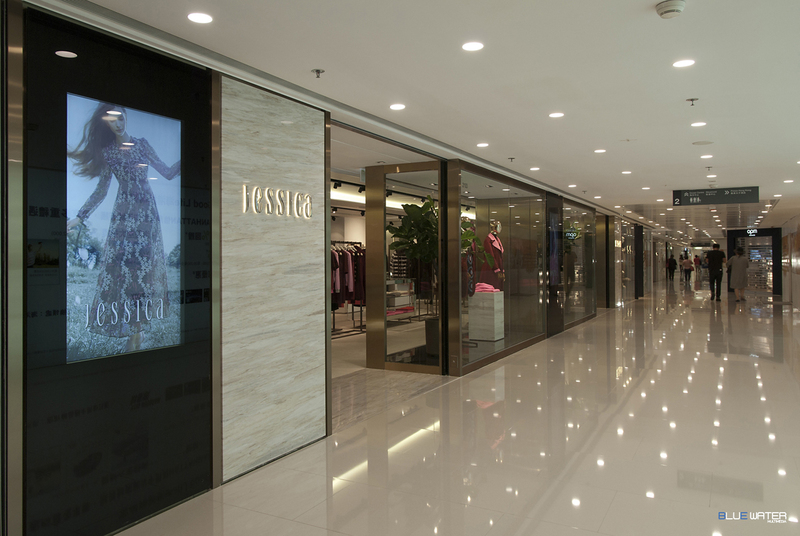 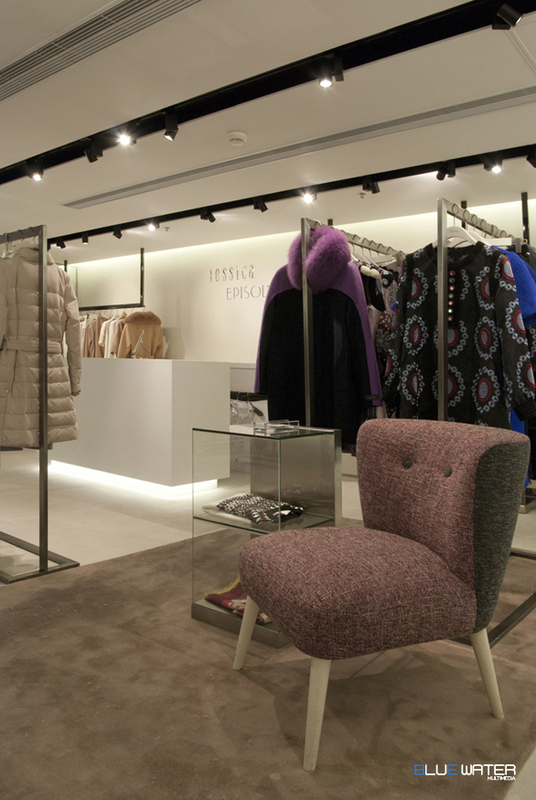 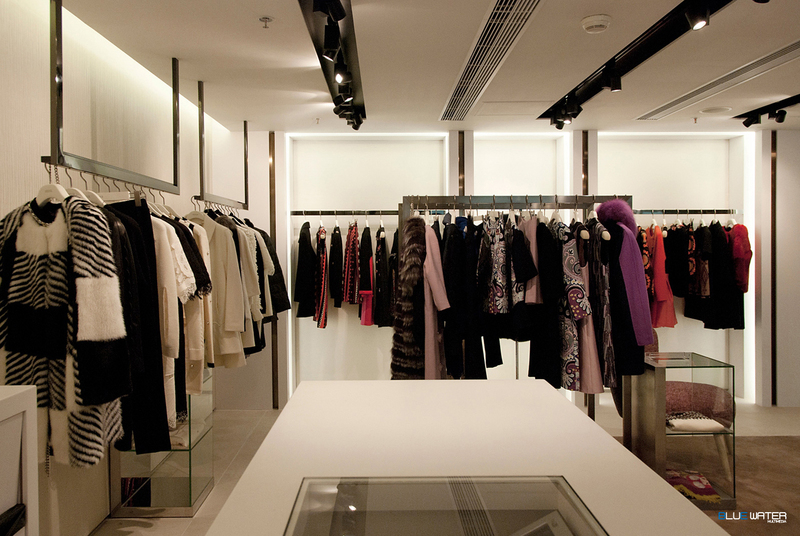 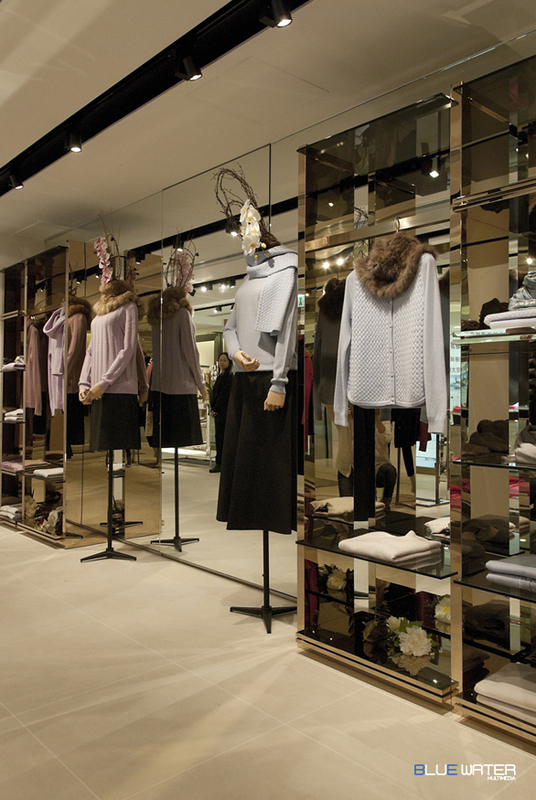 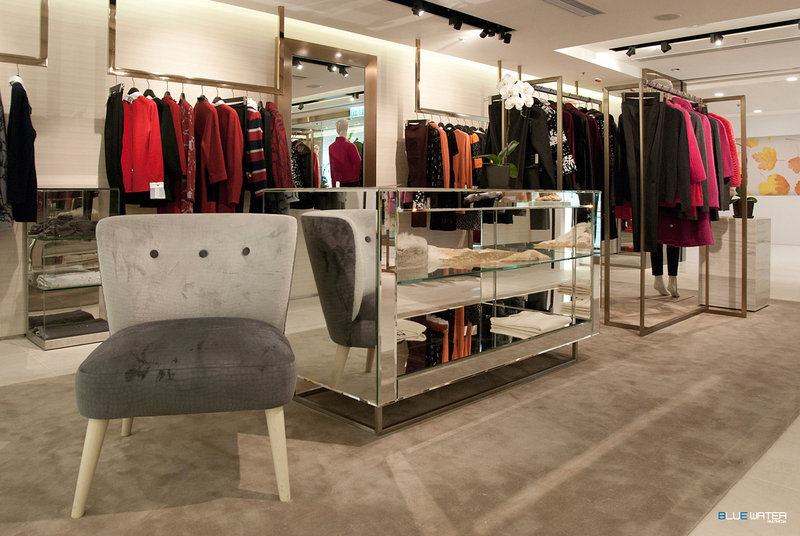 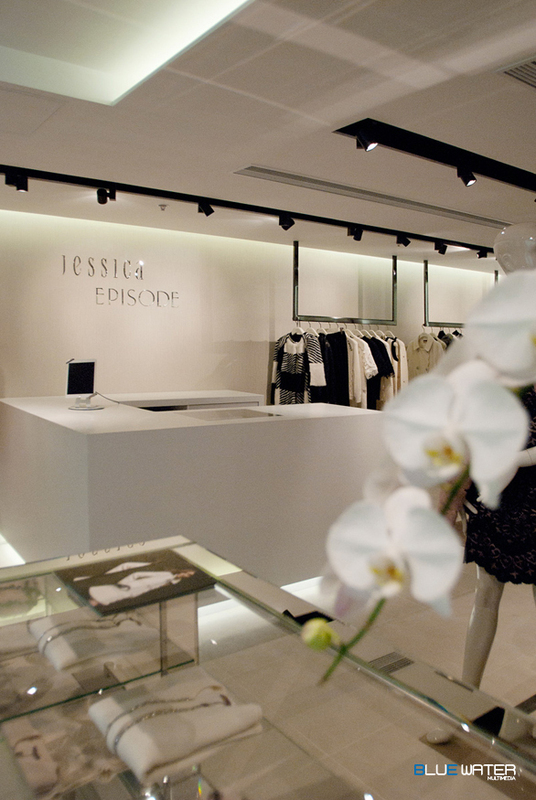 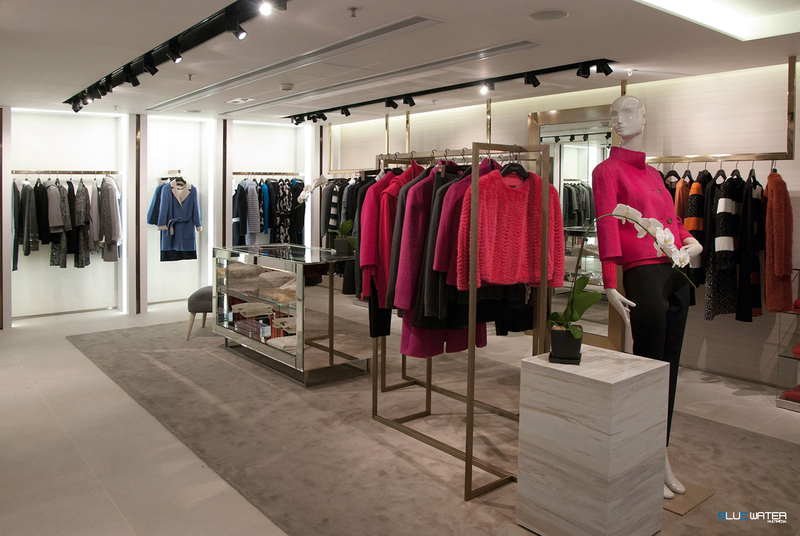 The monotone design of the shop has no other visual association to a luxury items boutique. 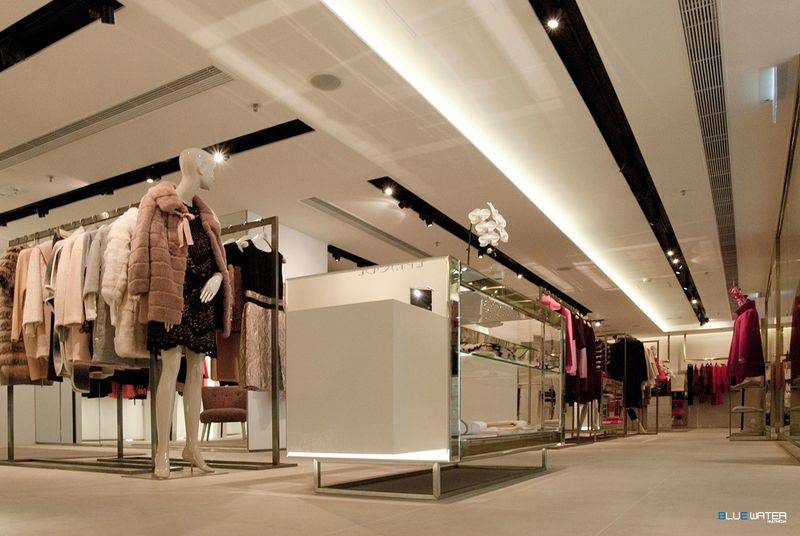 Lighting fixtures are designed in spot light style to carry out the high value of products. 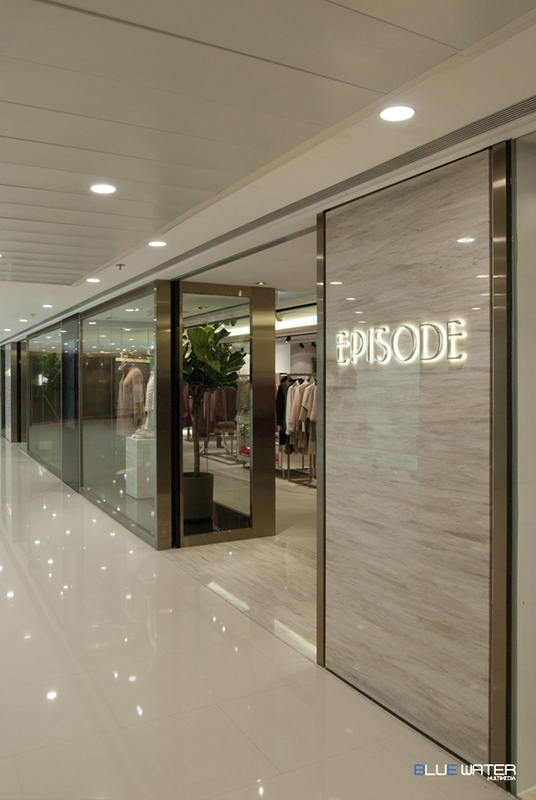 Also, the backlights of ceiling and walls carry out a feeling of numbers of the products showing the choices provided to customers that "Customers can finally pick their favourites up here". 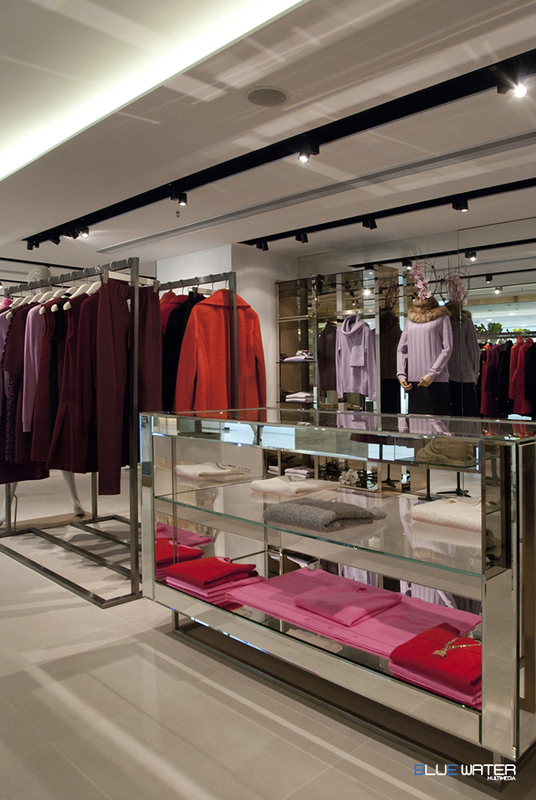 COPYRIGHT © RAINYSKY INTERIORS LTD. ALL RIGHTS RESERVED.